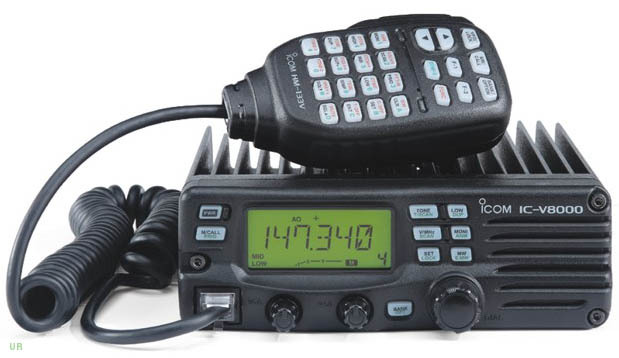 The Icom IC-V8000 is a powerhouse. This 2 meter FM mobile features high power output coupled with a rugged die-cast design and an easy-to-read alphanumeric display. You can even change the display from amber to green. The transmitter delivers a big 75 watts of output (75/25/10/5 watts selectable). You will be kept informed of weather emergencies with the Weather Alert and Weather Channel Scan features [USA version only]. The fully customizable memory system is awesome. A total of 207 channels (in ten banks) are supported (including 1 call channel and 6 scan edge channels). Each memory is alphanumeric and stores a 6 character name, tone frequency, skip info and more! 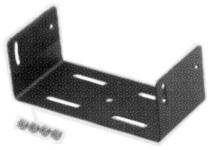 The V8000 supports three types of scanning. The supplied HM-133V remote control mic controls everything in the palm of your hand. 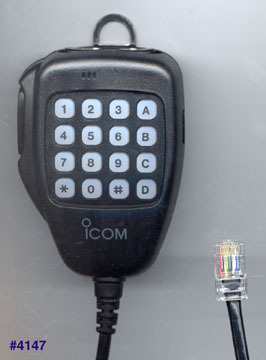 Icom's exclusive Hot Keys lets you program the features that you use the most. The bigger backlit keys allow you to operate in low light conditions. This radio is supplied with: HM-133V remote hand mic, OPC-1132 DC power cable, V8000 MMB mobile mounting bracket, spare fuses and mic clip. 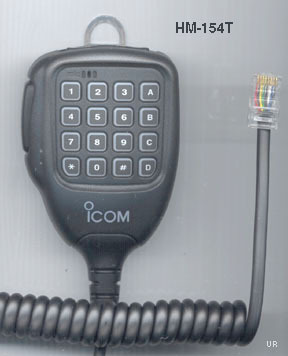 The IC-V8000 was reviewed in the July 2002 issue of QST magazine. 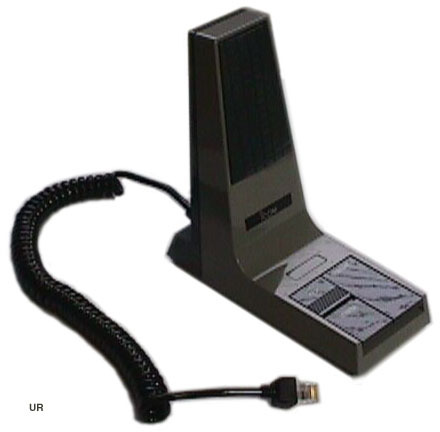 HM-118TN Electret condenser DTMF hand microphone with switchable Up-Down buttons.